Mountaineering, trekking, training and island boat tours. 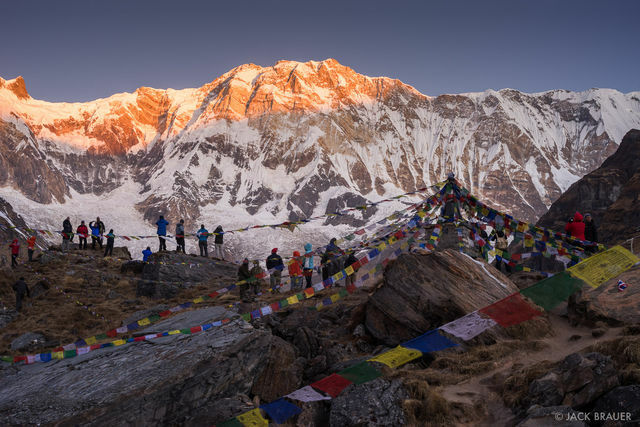 Our adventure tours, treks and climbs are the most sought after in the Himalayans. Join us and be a part of Janet Belarmino’s legacy, We offer the best Nepal Himalayan Tours in the region. 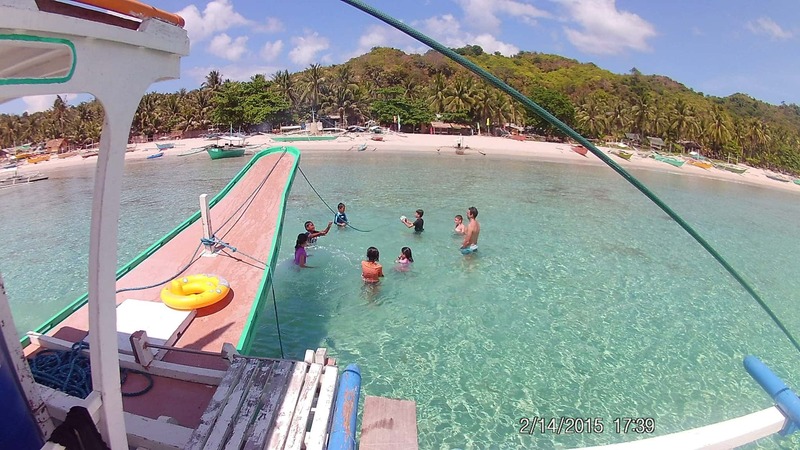 Our Palawan Island boat adventure tour packages are truley unique with the highest levels of customer satisfaction – we will do everything we can to meet your expectations. With the highest quality expedition offers to choose from, we’re sure you’ll be satisfied with our perfect mix of adventure when you join us. The Young Explorers training camp in Palawan and the Himalayas includes intensive courses on the technological, environmental, physical and mental and communication skills required to prepare the participants to meet the challenges of an expedition and communicate their experience to their peers around the world. All workshops and outings are run by experienced and professional instructors. 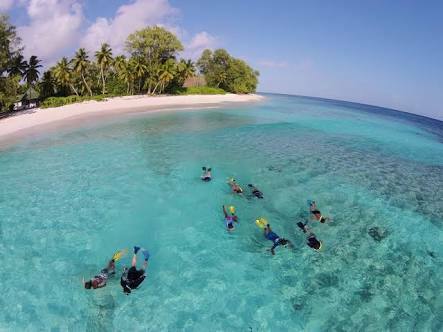 The tasks include map work and navigation, first aid and rescue, rock climbing and abseiling, sailing, swimming, snorkeling, environmental education and an adventure course race multi discipline activities using; navigation, running, climbing, abseiling, pulling tires, river crossing and kayaking.